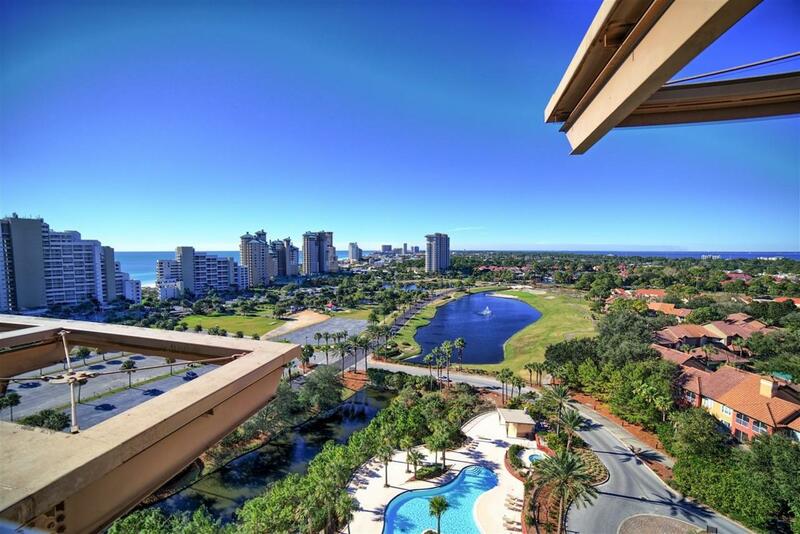 Top Floor Luau II Penthouse TOTALLY REMODELED at Sandestin Golf & Beach Resort with Forever views to the West and the Gulf of Mexico and Bay with Spectacular Sunsets. 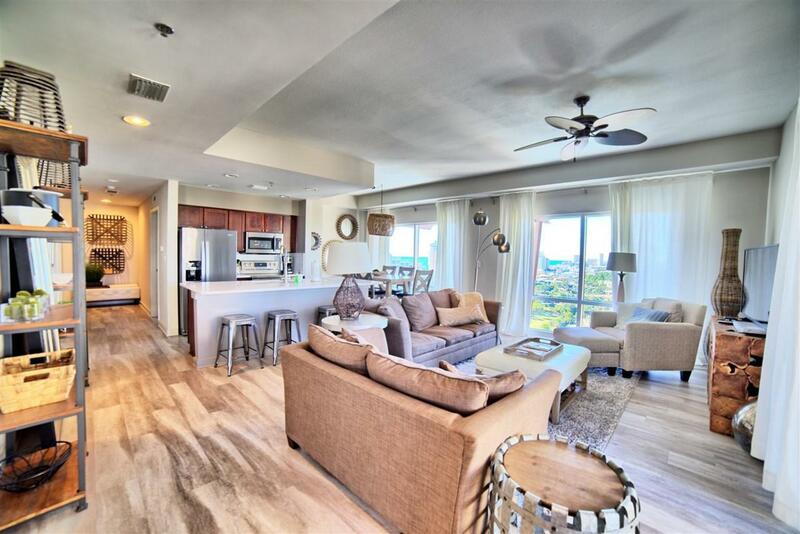 Largest 3 BR Floor Plan in Luau with 2 Balconies.. One Over Sized Balcony off the Living Area and Another Westerly facing balcony off the Master Bedroom. 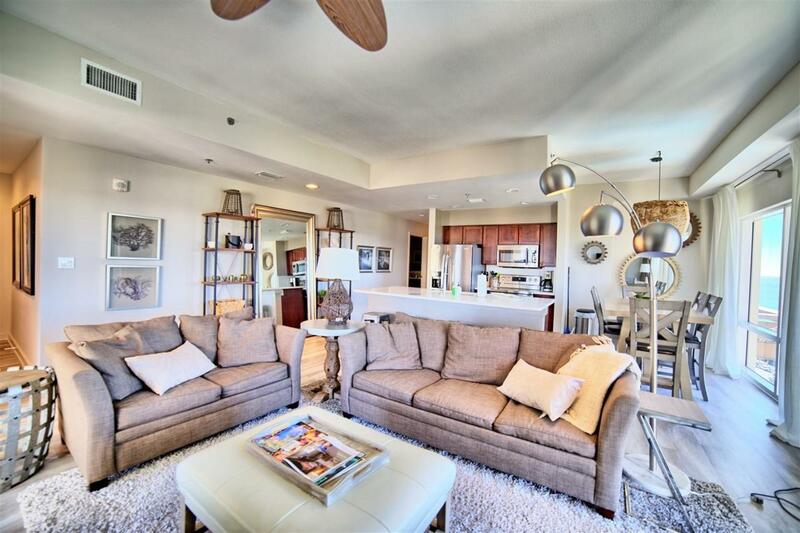 The Living Room is Much Larger than other Luau 3 BR's. The Studio Side is Unusually Wide as well and Feels more like a 1 BR with a Sofa and separated Kitchen Area. Condo Makes a Great Rental Property as it Rents as a 3 BR, 2BR, and a Studio. 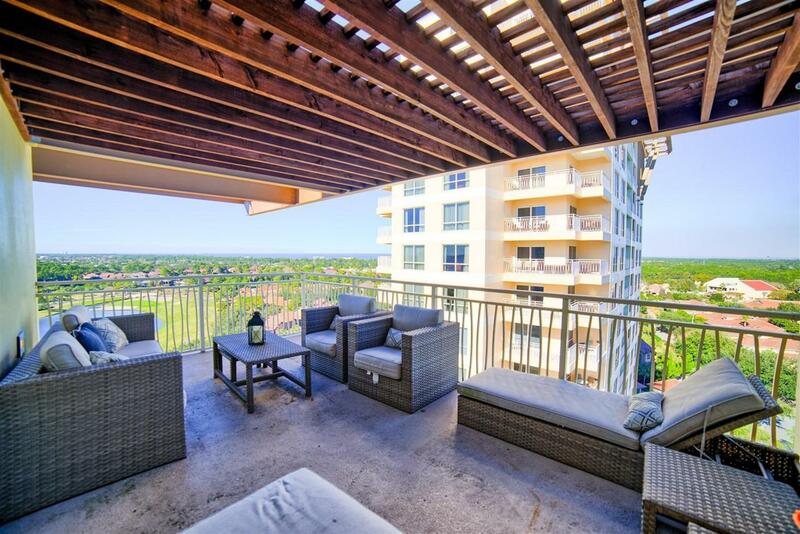 Condo Sold Furnished and as Great Rental History.